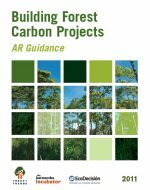 (NOTE: Only the Overview and Guide part of this series can be downloaded from the link herein; the other eight guidance documents need to be downloaded from their respective Dependent Document sub-pages). 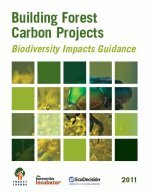 Forest projects around the world are working to confront the practical challenges of reducing emissions and providing local benefits. 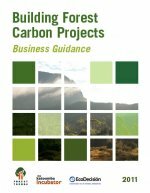 To facilitate the development of forest projects, we have compiled strategic step-by–step guidance to emerging best practices. 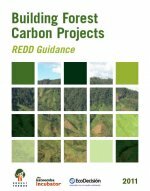 This series of documents helps project developers understand key technical, social, environmental, and financial issues and points the way to key tools and guidance. 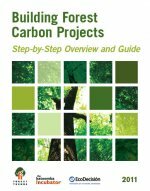 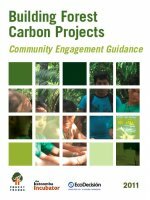 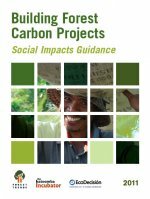 Composed of nine volumes, the Building Forest Carbon Projects series is best accessed first through the Step-by-Step Overview and Guide, which outlines the key steps in the project development cycle. 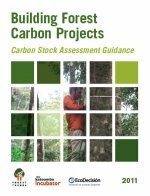 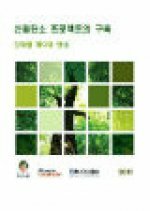 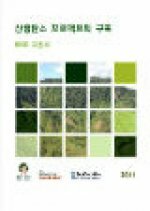 This overview is complemented by the eight guidance documents that constitute the meat of the series, with each exploring in detail one critical aspect of forest carbon project development.